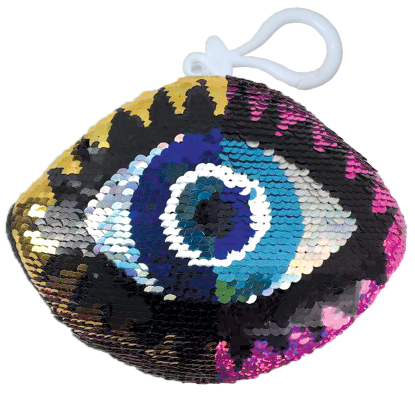 Let them know that you see all with our eye rhinestone decals. 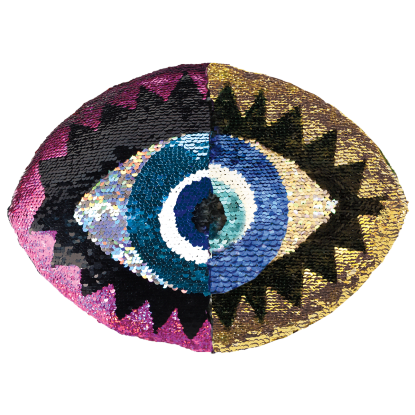 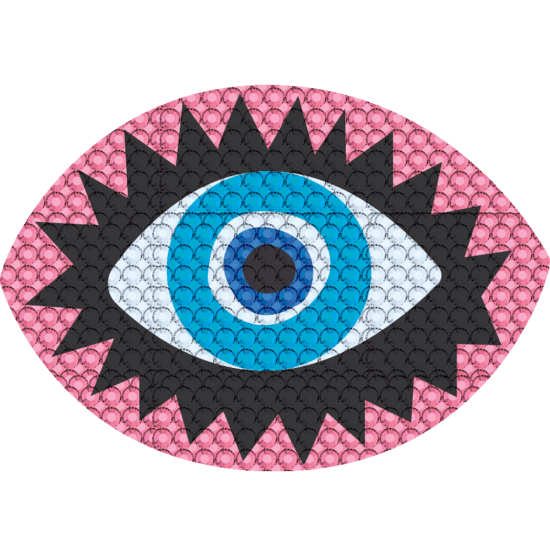 These removable, repositionable stickers come in two sizes and feature brightly colored rhinestones in an awesome eye design. 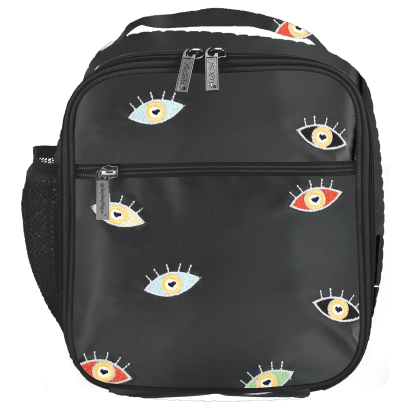 A fun and funky pop of personality to anything from bedroom walls to notebooks to laptops, these decals make a great stocking stuffer or party favor.